All of these side stories are based upon members of Shǒuwèi's large family. 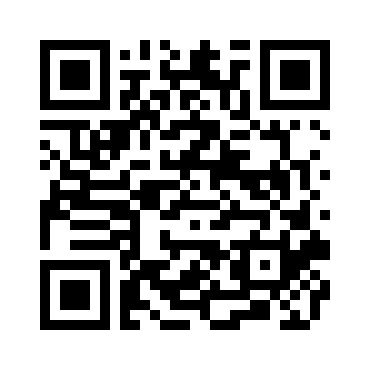 There are more listed on their own side story website, just click the link dr21publishing.wixsite.com or scan the QR Code to be taken directly there. 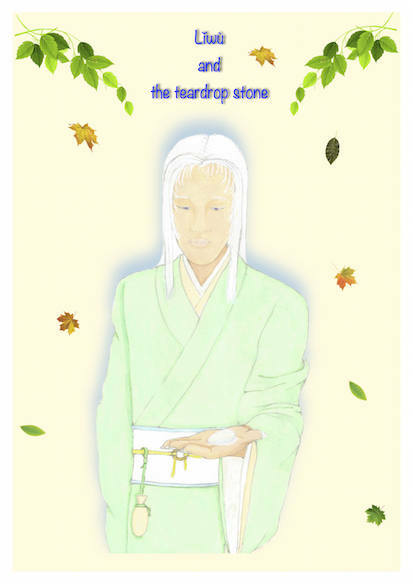 Lǐwù is in the forest near his home gathering herbs, when he comes across a young lady barely alive who gives him a strange stone and asks him to hide it. 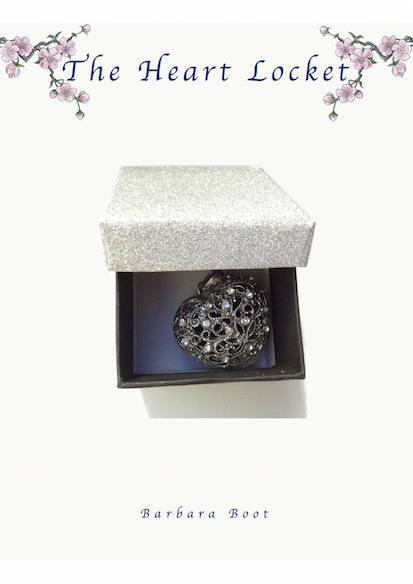 This is the story of how Weisheng came to own his famous heart locket. 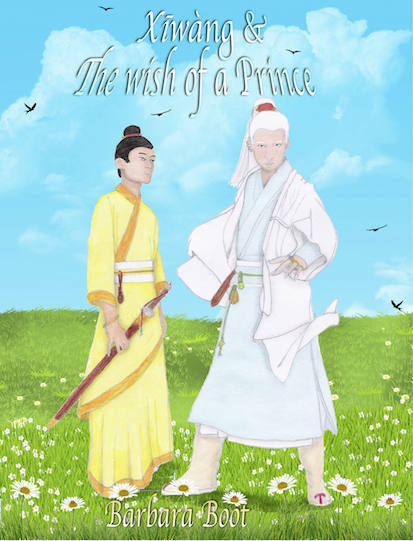 A touching story about a prince who is wanting nothing more than a normal life... But his dream of freedom seems so fair away.